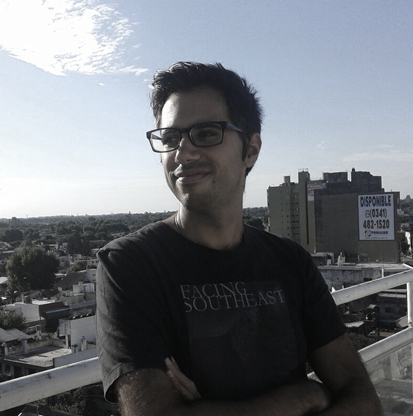 I’m an experienced English to Spanish (Latin America) translator and a video game localization expert hailing from Argentina. 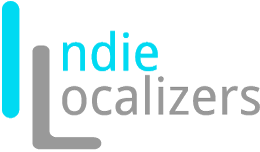 Since I entered the game localization industry, I’ve been exclusively translating, reviewing, and proofreading video games related content, from in-game text to scripts, from UIs to web content, from subtitles to user manuals. I’ve worked on some of the most interesting and fun projects, ranging from AAA titles to indie games, collaborating in MMORPGs, RPGs, MOBAs, FPSs, VR, action, platform adventure games, and sports, among others. Trust this very diligent and creative professional who will do his best to get to the final level and perform that fitting finishing move to bring your game to a whole new horizon.